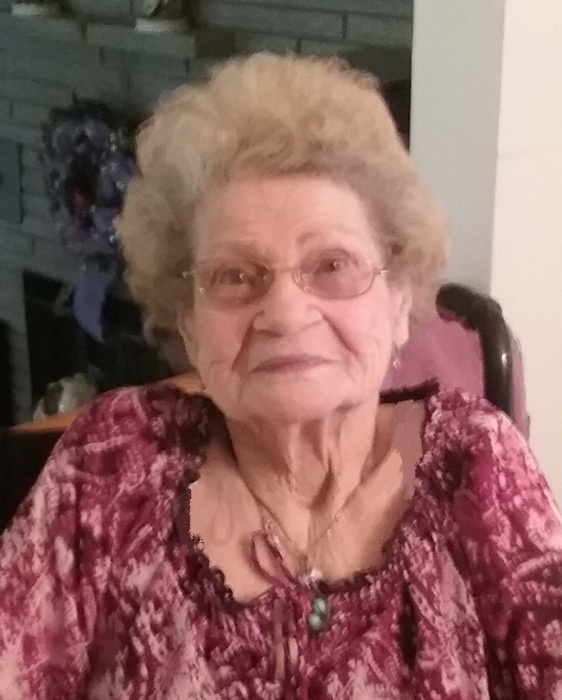 Bertha (Watson) DeVault, age 95, of Forward Twp., passed away on Tuesday, January 22, 2019 at Jefferson Hospital. She was a member of Bethesda United Presbyterian Church in Elizabeth and its Women’s Club, and a member of the Order of the Eastern Star Clairton Chapter 316. Born March 2, 1923 in Elizabeth, she was a daughter of the late John C. and Carrie (Ferden) Watson and wife of the late Henry H. DeVault. She is survived by daughters, Carol (the late Paul) Hood of McAllen, TX, and Nancy (the late William) Medcalf of Wintersville, OH; four grandsons; two great-grandsons; three great-great-grandchildren; and good friend, Wendy Pasternak and family; also, nieces and nephews. Friends will be received in the Paul E. Bekavac Funeral Home, Elizabeth on Thursday, January 24, 2019 from 2-4 and 6-8 PM. A funeral service will take place on Friday, January 25, 2019 at 12 Noon in the funeral home chapel with Rev. Walter Pietschmann officiating. Burial will follow in Round Hill Cemetery, Elizabeth Twp.